Portugal is trying to move on from years of severe austerity to become a destination for investment and innovation. In fact Lisbon fought hard to host the The Web Summit, one of Europe’s major new technology events. But how will the election of Donald Trump to the White House impact this country and a fragile Europe? 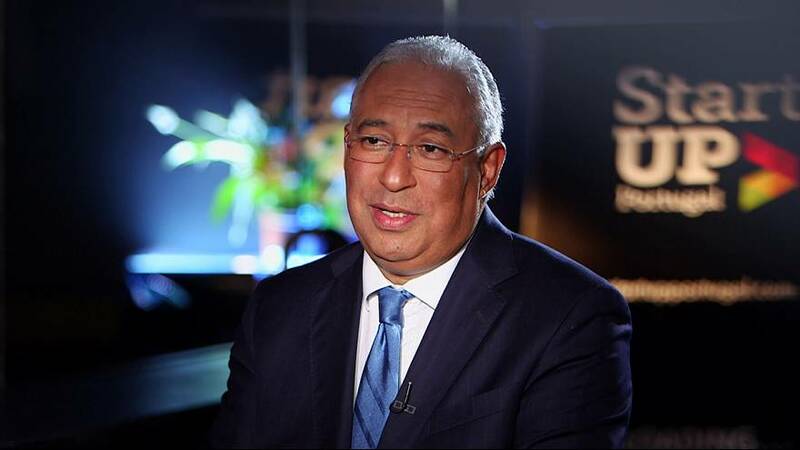 To discuss this, I am with Portuguese Prime Minister Antonio Costa for this edition of The Global Conversation. Antonio Costa: “The choice of the President of the United States is up to the US voters. Obviously a lot of people, including me, were surprised. Let’s hope the United States will honour its commitments under the transatlantic alliance with Europe and its responsibilities within the framework of the United Nations. Antonio Costa: “We are at a turning point. We completed the adjustment program with the Troika. This year we will achieve a deficit of below three percent for the first time. So we will leave the excessive deficit procedure. The economic recovery must be supported with innovation. Antonio Costa: “This is not a question to pose at this time. We have a stable parliamentary majority, a very good relationship with the President of the Republic, a very good relationship with the social partners. Antonio Costa: “Although it is true, unfortunately Minister Schauble, has a hostile attitude to our government based on ignorance of the reality of the Portuguese economy. I often say that I am very interested in the Germans, especially the Germans who are interested in Portugal, the Germans who know Portugal well, have confidence in Portugal and invest in it. The most productive Volkswagen factory in Europe is located in Portugal. Antonio Costa: “Populism is more or less a synonym of irresponsibility. It is easy to make speeches, it is easy to mobilise people to make decisions. But after it is more difficult to govern, after these decisions. What is happening in Britain is incredible, all the great defenders of Brexit, except Boris Johnson, are gone. Antonio Costa: “I do not know if it lacks leadership but it certainly lacks results. People want to be reassured, participate in a global economy but there are policies that can help job creation. Antonio Costa: “I think it’s a paradox, because it’s the only one who can be the leader, but unfortunately it does not want to be the leader, because the leader must have the ability to bring people together: the poor, the rich, the small, the big, the countries of the east, the countries of the west, the countries of the south. ‘And Germany does not know how to do it. Germany has never been a unifier and has never learned how to be one. It is very difficult for Germany to have this leadership position and unfortunately there are no other countries that have succeeded in exercising this function of Germany.